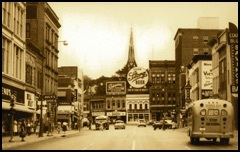 Like classic photos of Council Bluffs? Here's over 400 of the best! 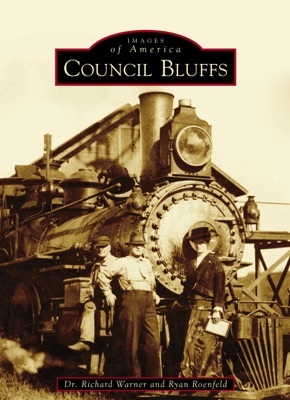 Two books from Arcadia Press capture the history of Council Bluffs in over 200 each. Council Bluffs: Broadway traces the growth and development of the town through looks at its major thoroughfare. Most of what has shaped Council Bluffs happened on Broadway. Images of America: Council Bluffs explores the 20th Century in pictures, starting with the town's explosive growth at the turn of the century through urban renewal and Midlands Mall of the 1970s. Both books will bring back memories to those who have lived here, and provide well researched facts for the true student of history. 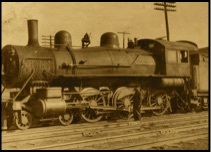 The 128 page paperback books are available at the gift shops of the RailsWest Museum, South Main Street and 16th Avenue, and the "Squirrel Cage" Jail museum, 226 Pearl Street, both in Council Bluffs. Click here for a sample of photos. Other titles available: Greetings From Council Bluffs, Ghosts of NASCAR, Council Bluffs Sports Remembered, Council Bluffs Heros Remembered, Tales From the Squirrel Cage Jail Volume I and II, and Portraits of Iowa. Please note some of these titles are in limited supply. 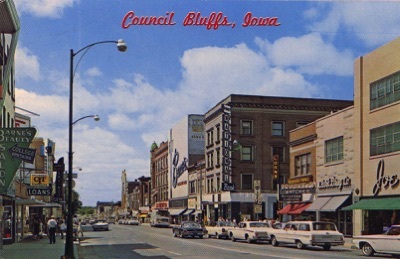 The post card above is one of the dozens of color post cards featured in "Greetings From Council Bluffs." 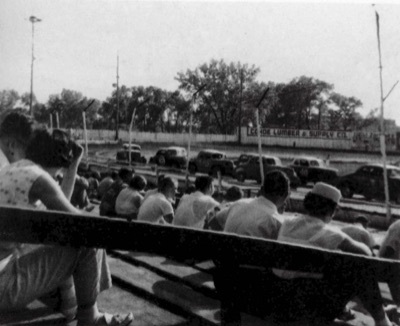 The picture below is of Playland Speedway in 1954 and appears in the book "Ghosts of NASCAR." Have you been to our Facebook page? 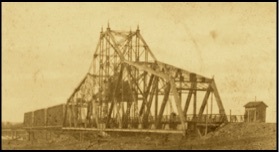 There's lots of great pictures and memories on Council Bluffs Revealed!